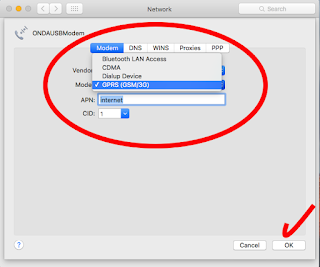 If you having trouble when you try to using a mobile gprs modem on Mac OS X then you landing in the right place. 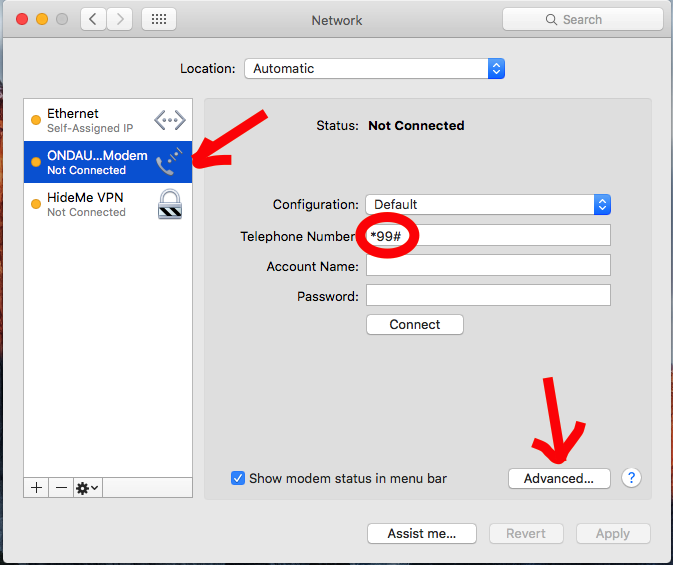 Because in this post we will talk about my experience when I facing the issue while try using an old mobile gprs modem on Mac OS X 10.10 Yosemite. And how to fix it. 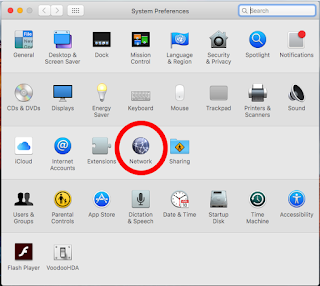 In previouse version of OS X like Mavericks, Mountain Lion and so on, it was just okay. But since Mac OS X Yosemite untill now OS Sierra, I have the same issue with my old 3G Modem. The modem softwares was having no trouble at all when I install it. 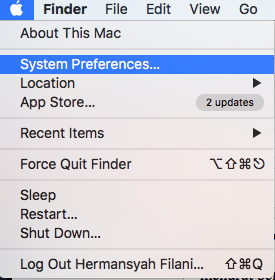 But when I click to run the program, the apps won’t show up and just jumping around like crazy. The second problem was the modem apps can not be install at all and showing an error messages blah blah blah, you know! So! This is what I did to fix and deal with this issue. We have two issue here but we also have two method to resolve the issues, so lets resolving the problem! We start with the first trouble, the apps jumping around like crazy. 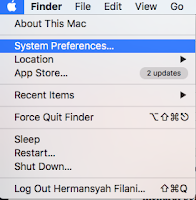 Go navigate your pointer to click Apple logos in left top of your Mac menu bar and then click on System Preferences. 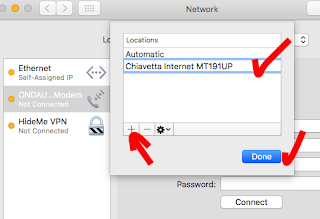 Choose and click Network to open your Mac OS network setting. Click on your Mobile modem. And at Telephone Number box, fill it with *99# and hit Apply. 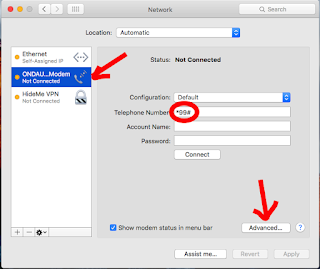 Continue with clicking the Advanced button at bottom-right to open Network Advanced setting. On the Modem tab, in Vendor box let it stay in Generic by default. Fill APN column with internet just like shown in screenshot below. When you done go back to main Network setting window, then gently try to connect to internet by clicking the Connect button. Open your favorite browser and test it by open some of website pages. If your browser can open those pages then you’ve succeed. If you still can’t connect to internet, then don’t worry we still have a plan B. One more time go back to System Preferences > Network and click the drop down menu for Location setting see picture below. The default Location setting is Automatic so you have to change it by choose the Edit Location. New window will pop up, click the (+) button to add a new Location and give it name same as your Modem apps name. After naming location the same as your modem apps than click Done and don’t forget to hit Apply to save the change you’ve made. Try to connect again, this time it should works. The second problem was the modem apps can’t be installed at all! So this is how to deal with it. 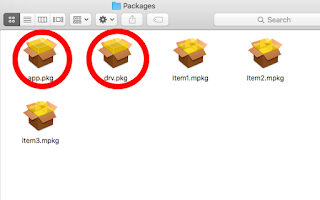 On the Apps installer (mpkg file) rather double click to open it use mouse right click and select Show Package Content > content > Packages. Now you can double click to install individually the drv.pkg and app.pkg. Other packages can be optional. Usually the software will ask to restart computer so restart the computer. First Fix problem method above. I know using the Mobile GPRS Modem without the App software GUI (Graphical user Interface) is really painful and yeah! you will not be able to receive any text services, but at least you can connect your Mac to internet. Sometime we have to use Mobile GPRS Modem when we live in place that have no wifi HOT Spot. Or worst, we live in Hotspot areas but no one share their password. It usually happened to you when you travelling /backpacking. Since Mac OS X Yosemite till now Mac OS Sierra, I using this method to fix my Old and cheap 3G Mobile modem. For people who use the newest Mobile modem that support latest version of Mac OS (X) may will not face this issue. But if you are like me who still keep the old stuff then you must be having the same ‘trouble’ like me. Anyway! 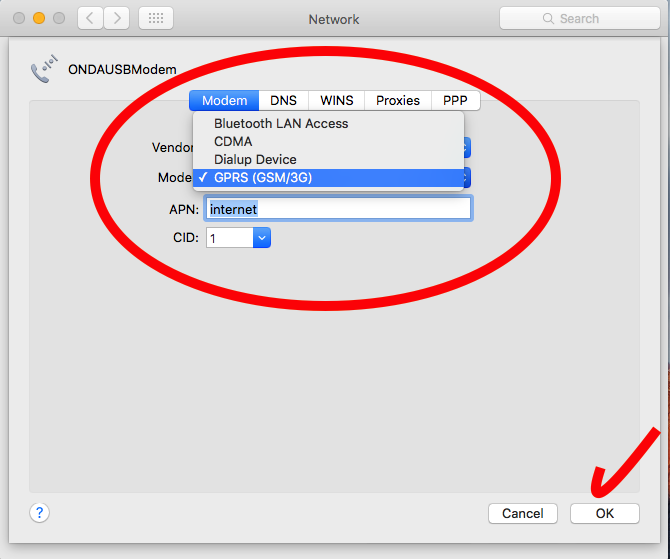 I hope you found this post useful and can help you to fix mobile gprs modem installation issue on macOS.